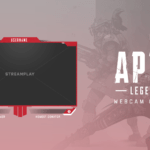 Unlike traditional webcam overlays, our Minimalist cam overlay doesn’t have a full frame around where your webcam will be. 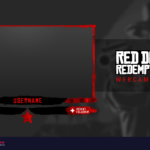 Staying true to the minimalism style, the design of this overlay has a simple panel that sits quietly underneath your webcam where you can add any text you want. 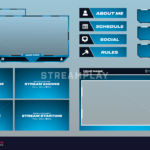 Perfect for any streamer who likes the minimalist look for their channel! 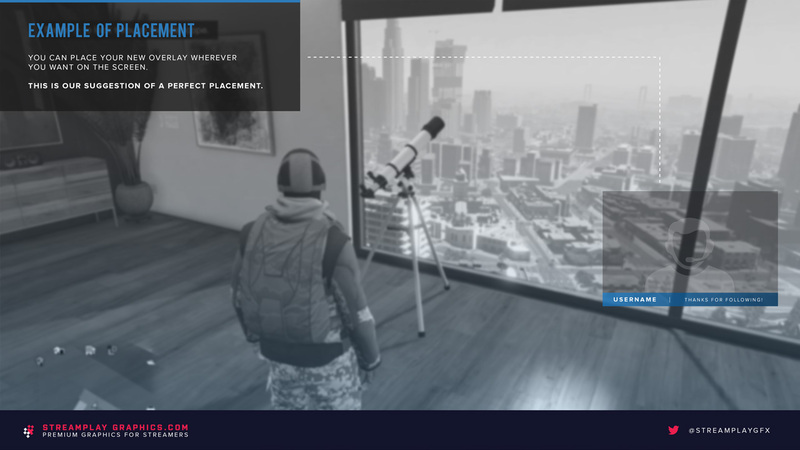 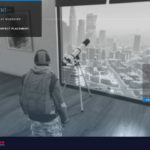 The Minimalist webcam overlay is part of a package that includes an in-game overlay, alerts, panels, stream labels, and this cam overlay you’re looking at now. 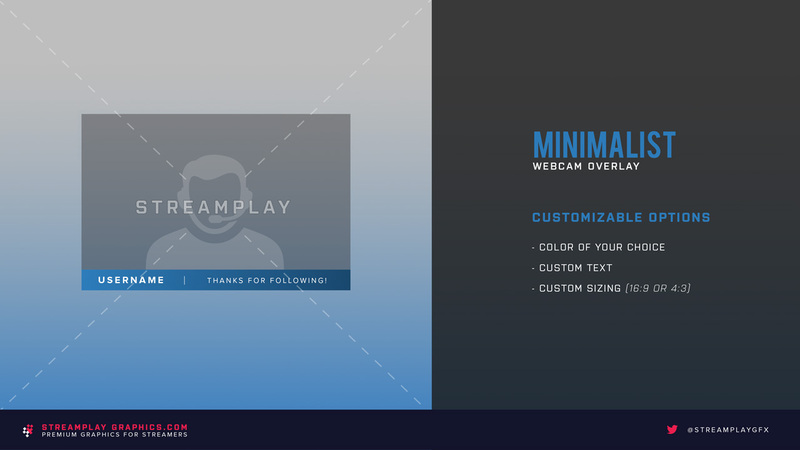 If you’re interested in upgrading your other stream graphics while keeping a consistent and professional look, then check out the Minimalist Stream Package here for a package deal.